This is a sample of the station that represented the Mainstream CHR format in our nation’s capital during the mid to late 90′s, about six months after its debut. 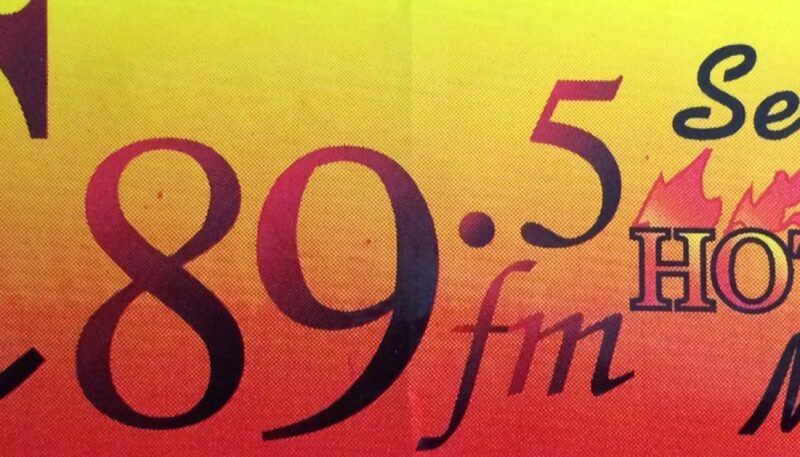 This is a sample of the station that represented the Mainstream CHR format in our nation’s capital during the mid to late 90′s, about 15 months after its debut. My apologies for the mediocre sound quality during the first 35 seconds of this aircheck – this occurred due to circumstances beyond my control. From about 6 weeks after this debut, this is a sample of the station that represented the Mainstream CHR format in our nation’s capital during the mid to late 90’s. This was recorded during Morning Drive by longtime industry veteran George McFly. Since it was Labor Day, the theme of his show was “who’s working?” – he aired many calls from listeners who were employed primarily at convenience stores. Recorded 17 years ago this month, here’s a great sample of the station that represented the Mainstream CHR format in our nation’s capital during the mid to late 90’s. On this aircheck, Z104 offered a seemingly full-service approach, with traffic and weather elements alongside the music – which is particularly impressive considering that this was recorded on a Sunday evening. Features a promo for the Bush League morning show, starring Billy Bush, who now has his own nationally syndicated program. 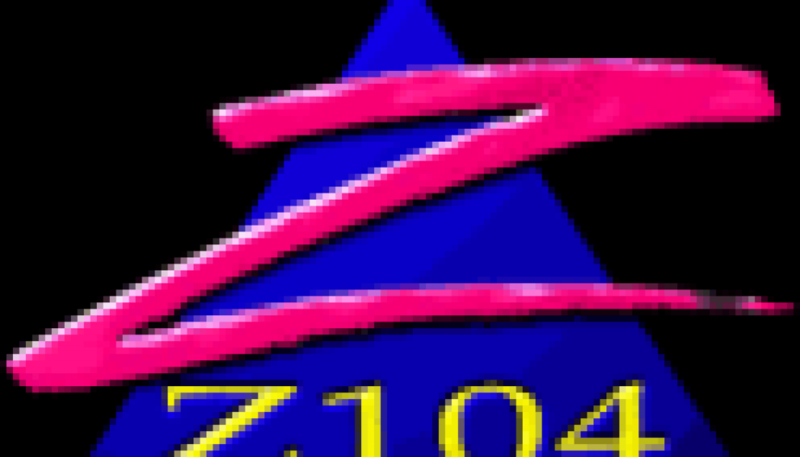 Z104, at least in its early days, offered a dance-friendly approach similar to nearby WXYV (102.7 ‘XYV) in Baltimore and KZQZ (Z95.7) in San Francisco; all three stations were consulted by Dan Vallie. Recorded 14 years ago today, this is a sample of Washington, D.C.’s Z104 the day after it switched format to Modern AC (following a 5-year run as a CHR). Included is what was presumably a prerecorded message from former 4-year evening host Mathew Blades, who stated that the reason for his resignation was because of the station’s decision to move in a more music-intensive direction. 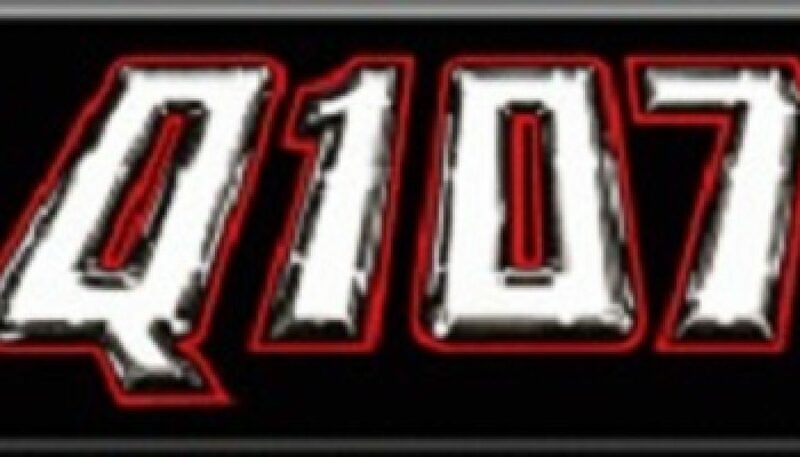 The station later switched to “More Music 104”, then back to “Z104.1”, before becoming the new home of Classical WGMS in January 2006. Recorded 17 years ago today, and just three days after its debut, this is a sample of the station that represented the Mainstream CHR format in our nation’s capital during the mid to late 90′s. The call letters eventually changed to WWZZ/WWVZ to match the moniker. In these earliest days, the station offered a dance-friendly approach similar to nearby WXYV (102.7 ‘XYV) in Baltimore and KZQZ (Z95.7) in San Francisco – all were consulted by Dan Vallie. An interesting strategy employed by all the stations was to play recurrents (from the prior 3 years or so) that, when they were new, had not received much (if any) radio exposure in the market.